On Facebook I posted all about my makeover, pictures from my makeover and my makeover videos. 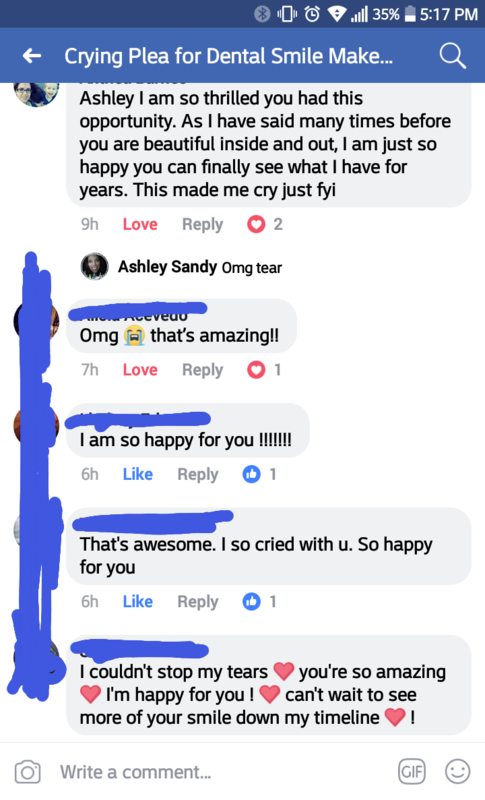 And the feedback made me cry all over again. 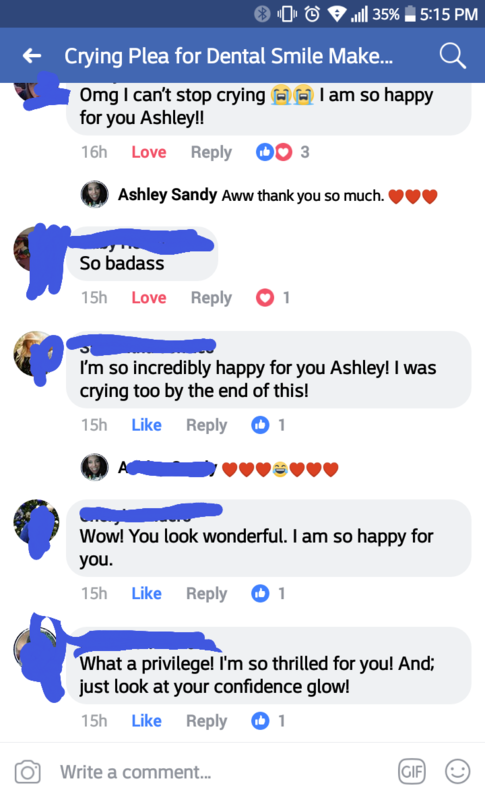 It was such beautiful words from all the people I love. When I first got this makeover I told like 6 of my closest peeps and they all said ” you are getting what you deserve” lol and I cried so hard. It sounds mean but when it comes to something good, it is super nice.